The entryway is the first thing that greets you and your guests. It sets the tone of your business or home.... 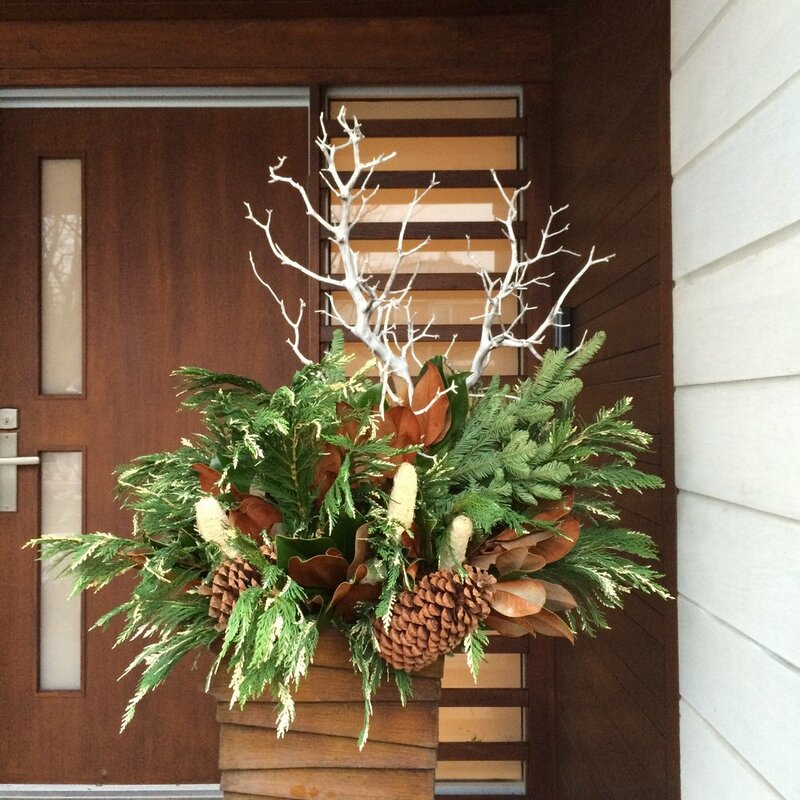 The Perfect Planter Program is your year round gateway to being welcomed beautifully. Residential and corporate clients have 4 seasonal changes- these installations work in tandem with your look, sun/shade level, and placement. 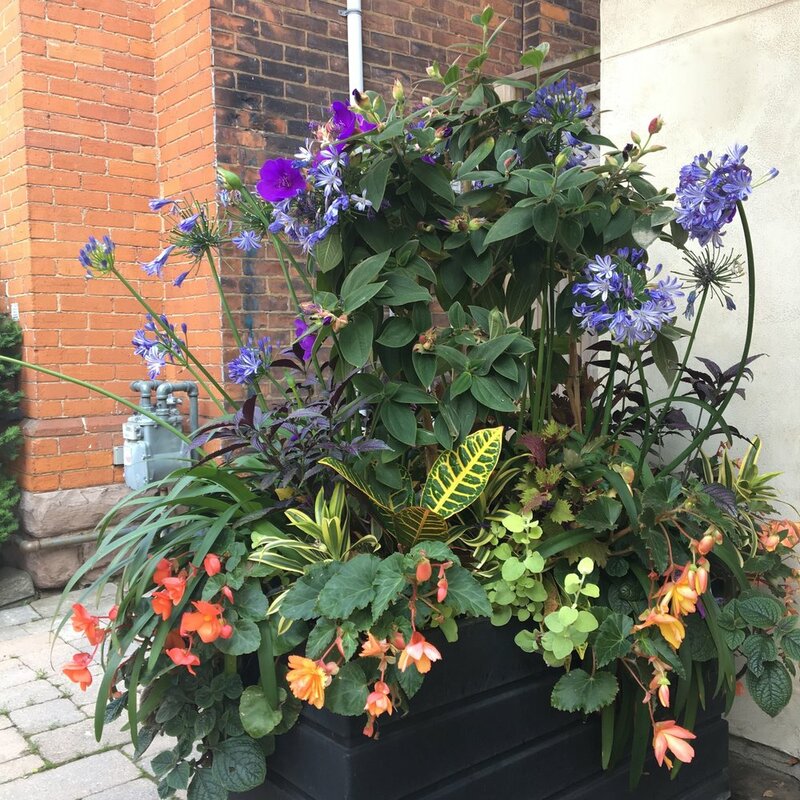 Winter + Summer planters are the biggest and last the longest ..Spring + Autumn are the supporting in-between seasons, and generally the lesser spend. For Winter urns, your installation of boughs will be adorned with accents that match your personal ethos: outdoorsy Canadiana or baubles. Because every client is different in every way- the outdoor plantings you will have, will be uniquely yours. Floral Fetish is not about a prefab, cookie cutter formula for your planters. You will be billed for time on site, plus product used.